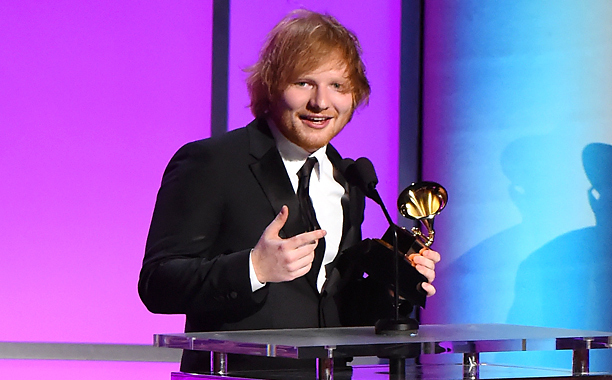 Ed Sheeran picks up two Grammy awards. Sheeran won Best Pop Vocal Album for “Divide” and Best Pop Solo Performance for the album’s single “Shape of You,” a minimalist dance number about finding love in a bar.He beat out fellow chart-toppers including pop superstar Lady Gaga, who was in the running for both awards. Sheeran, 26, had been a favorite leading up to the nominations for the Grammys in light of his past recognition at the awards and his awesome commercial success, including his status as last year’s most streamed artist on Spotify.